I've just had my entry confirmed for the Piston Rally in Santander end September. Planning to take over the 1927 Triumph Model N along with something else a bit more recent and speedy. I've fallen in to the trap of last minute preparation many times before and will no doubt do so again but this time I'm trying to get ready in advance so fettling on the Triumph has begun. There's nothing like a few good mountain roads to expose weaknesses in a bike so hopefully I can get the old girl fully up to scratch before heading off to Spain. I started off on the cosmetic issues - a coat of blacking on the exhaust and silencer plus adjusting the oddly angled saddle that had been welded in place. It's tack welded again to stop it moving but this time at a sensible angle. Mechanically the advance and retard mechanism was a bit sticky so that's been lubricated and the spark was very weak despite a recently re-wound mag. The mag problem was traced back to a dodgy HT lead, not often those fail... In addition the carb lacked a gauze on the bell mouth so a new one has been soldered in, doesn't sound like it was a big issue but the extra air flow without a gauze was making the bike run a bit lean and made it prone to overheating. 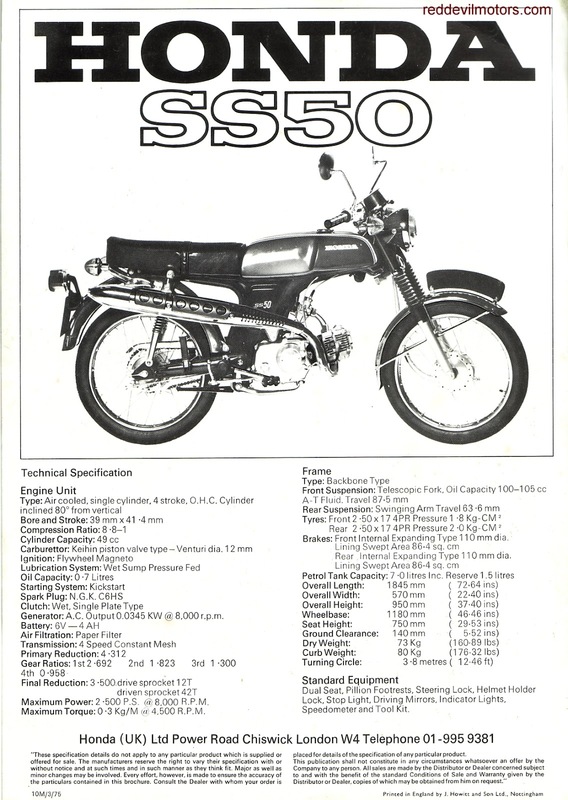 Honda SS50 brochure front side. 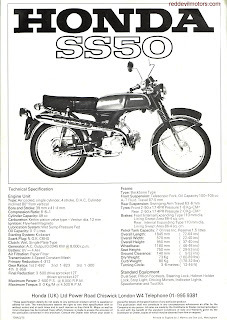 Honda SS50 brochure rear side. Many thanks to James Kelly for lending this old photo to be scanned and posted. 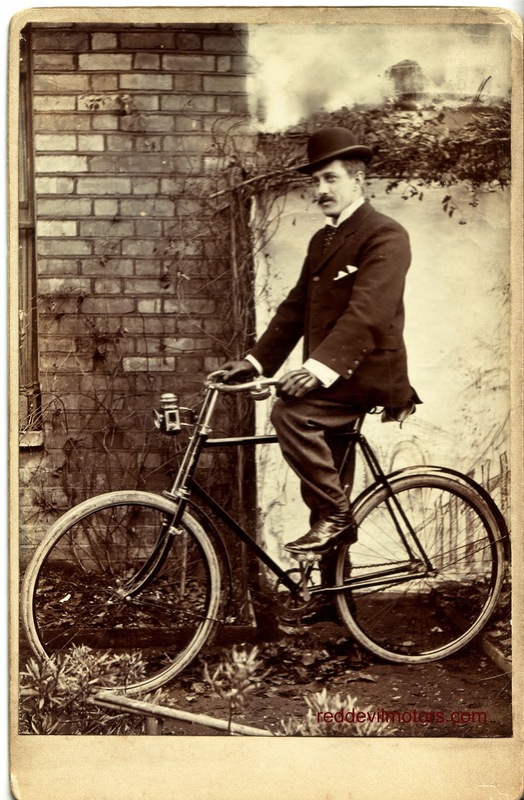 Not a lot I can say about it apart from the cycle appears to date from the late 1890s and the chap astride it is possessed of some high level sartorial elegance. There are just not enough cyclists wearing bowler hats these days. Start and finish was at the Shillingstone Station project with the run heading up into North Dorset. A fine and goodly selection of bikes turned up including three veterans. valve lump is kept paired with the Moggy. minefield. I think this is a B30-4 from 1929? 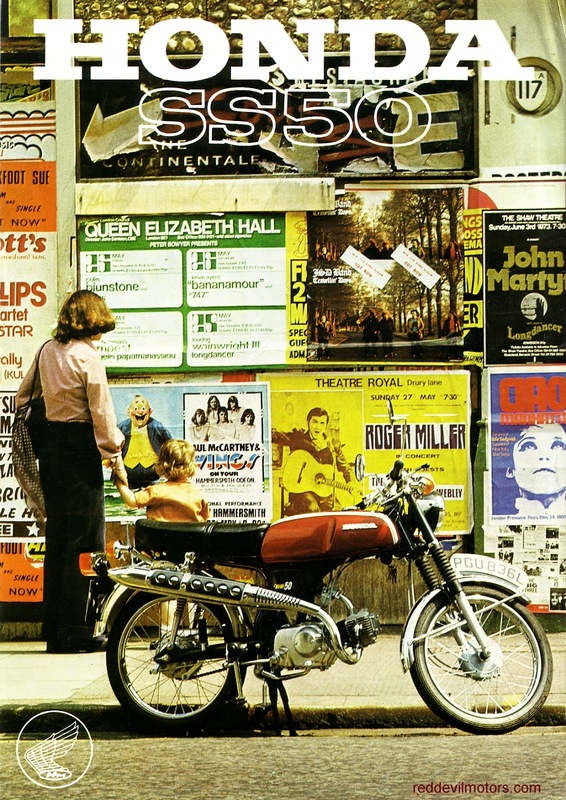 Gabby's highly covetable Coventry Eagle. Ivy and Coventry Eagle in the Talbot's car park. Close up on the veteran Ivy twin. Close up on veteran Douglas business end. Back to Gabby's Coventry Eagle. The second Wednesday in July and the annual invite for classic and vintage car owners to turn up and show their machinery at the club night is out. Fine weather this year and a new venue at the Henstridge Golf Club saw a good turnout on both the bike and car front with some really special stuff both two and four wheeled. Awesome front anchors on the Ford. VW Kubelwagen in North African spec. And the immaculate engine bay. on holiday once. Would like to re-acquaint myself some day. Honda XL600. Now a classic in its own right. '58 gaining second place both times. Slowly following on from the pt2 of the Sammy's Museum postings here are a few more snaps of various delectable machines from the collection. French Brutus engine of 1.5hp was added. Close up on the Zenith's JAP power plant. (of Brough Superior fame) father. 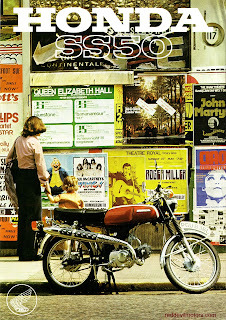 (yes desmodromic just like Ducati!) valve operation. Close up on the Packer's valve gear. but not, I believe, in the actual race. would be a world champ. on this 1934 Excelsior 250cc 'Mechanical Marvel'. Stunning petrol tank on the TT Triumph. helmet that he used in record breaking attempts through the '30s.